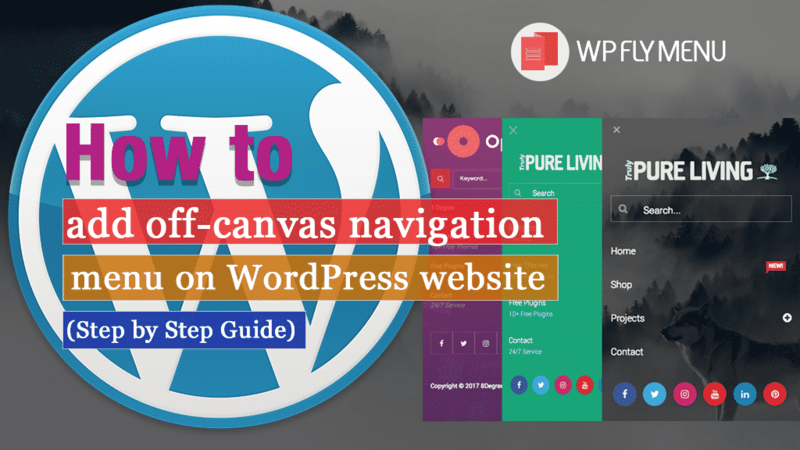 If you are planning to upgrade your default WordPress menu into a stylish navigator then, you are at the right place. Here, in this article, we are going to discuss a short step by step tutorial to add a stylish off canvas (flyout) navigator for WordPress website. But before we get started a few things about how these flyout menus affect the overall conversion rate of your WordPress website. Adding an off-canvas navigation menu on your WordPress website is one of the best ways to make enhance your website navigation. It not only provides you with the options to add another menu of your site but also let you add a quick navigator/content sidebar, side tab or even a flyout content blocks in a most stylish and eye-catching fashion. By doing so, you can make your site’s important contents more visible and engaging to your audience to get more click-through conversions and boost its number of sales. Flyout navigators can be added on your WordPress website with the help of WordPress off-canvas navigation menu plugins. You might search for it on the internet and have come across a large number of results. 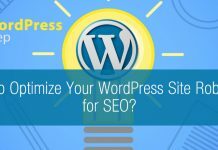 So, you might need to be careful while picking the right one for your WordPress website as the perfect plugins must have varieties of attractive layouts, various features in terms customization and configuration options and excellent support. Here, in this blog, we will be using one of such type of plugin that meets all the above mentioned criteria – WP Fly Menu. It is a premium WordPress plugin by AccessPress Themes for adding well-designed flyout menus for your website. 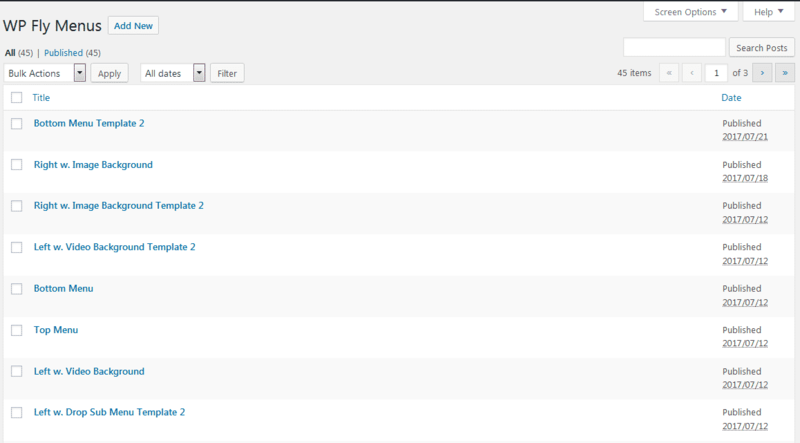 After you have installed the plugin, you will see “WP Fly Menu” appear on the left menu of your WordPress dashboard. Click on it to continue. 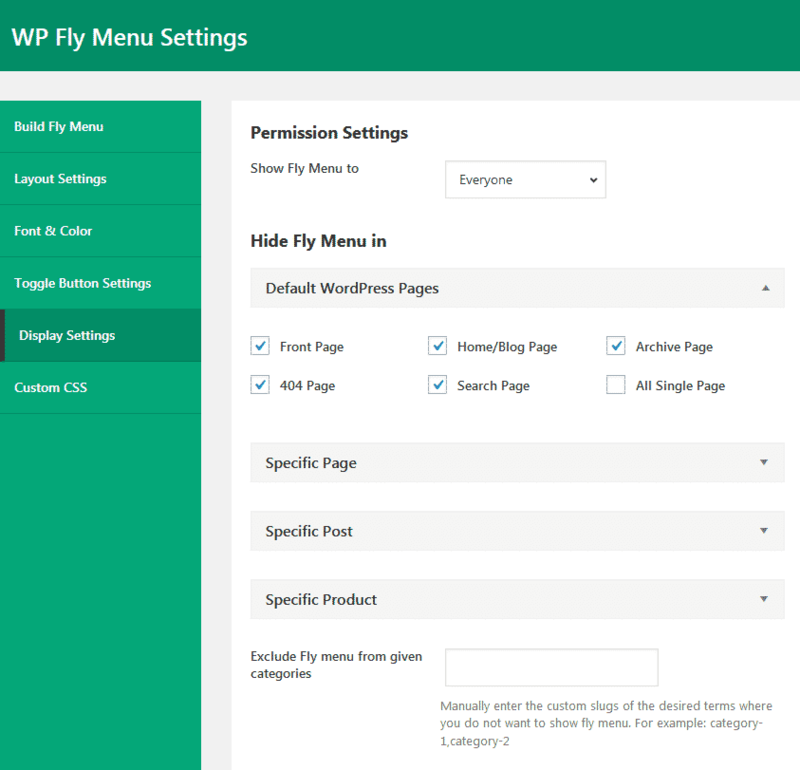 You will land to WP Fly Menus page. It contains all the flyout navigators you have created till date. To add a new one for your website, click on “Add New”. You can enable/disable the header and footer section of your menu with each section consists of different options. Enable and configure all the options as per your wish. 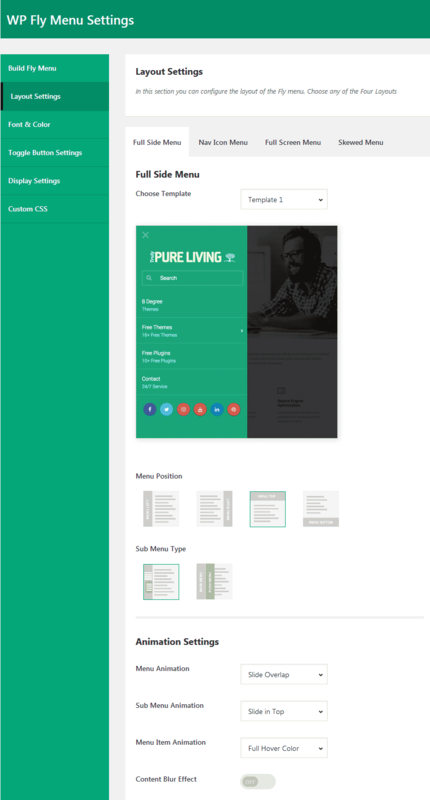 Here you can choose any of the 4 layouts for your fly menu along with its position and submenu types. Also, you can set the animations for your menu, submenu and menu items. Here, you can choose the fonts and submenu navigation icons for your flyout menu. Here, you can either choose the default pre-defined toggle button provided by the template or add your own custom by using all configuration options available. Here, you can set the permission for displaying your menu as per user roles. Also, you can make the selection of where you want your flyout menu to be displayed. In this way, you can add a responsive off-canvas fly menu on your WordPress website. The flyout menu appears on your website in a stunning fashion and can play a vital role in providing a positive experience to your visitors. So, if you want to add an off-canvas menu on your WordPress website then, you can purchase the above-mentioned plugin at a reasonable price and follow this step by step tutorial. Next articleHow to Disable the Screen Options Button in WordPress?